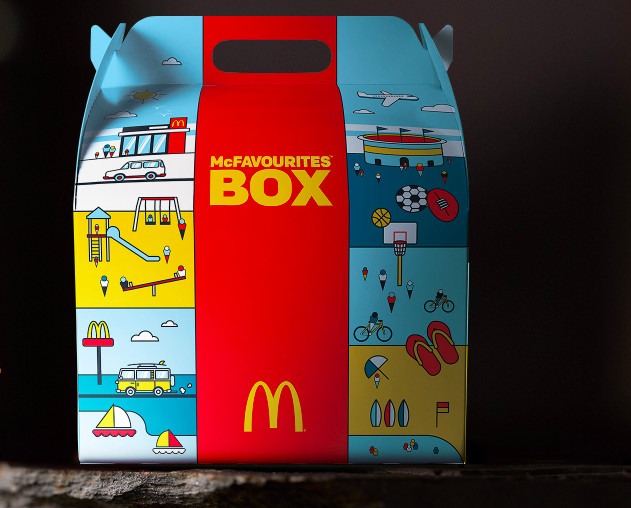 McDonald’s has done the incredible and is selling a Mega Sharebox – and it’s one of the most exciting things ever. The Macca’s Mega Sharebox is one of three sizes of sharers, which also include the Macca’s Classics Sharebox and the Macca’s Legends Sharebox. Not for the fainthearted – unless you really are sharing it – it comes with a whole load of McDonald’s treats for you to enjoy. But, with this amazing news, comes the bad… it’s only available in New Zealand currently. Of course it is. 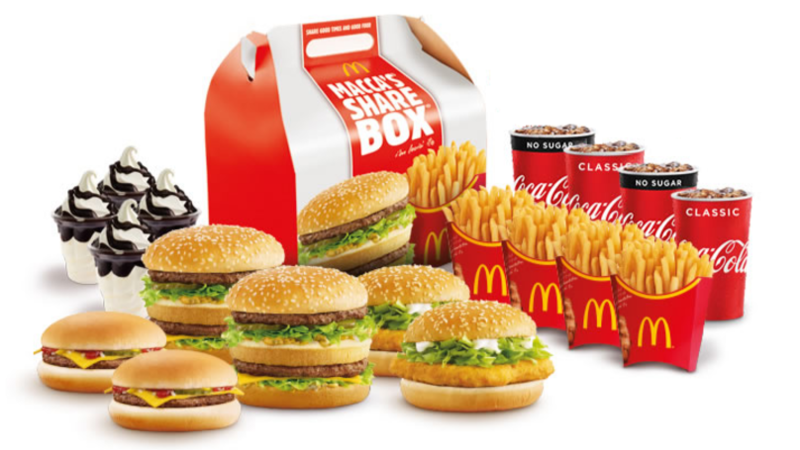 Why is the @McDonalds mega share box not a thing in the UK?! I'm watching this chick attempt the 'challenge' like wtf, gimme gimme. ? One girl challenged herself to eat the whole thing by herself, and that’s a massive 5,500 calories. Reckon you’d be up to the challenge? McDonald’s in Australia aren’t far behind, either. They sell a Dinner Box. Then, four x Family-Size Fries, 10 x Chicken McNuggets and four x medium soft drinks. Although, I do suppose we have the Grand Big Mac, which the fast food chain are selling in honour and celebration of the 50th anniversary of the Big Mac. The Big Mac is so iconic it even inspired it’s very own challenge which involves eating four large McDonald’s Big Mac meals with milkshakes. In the appropriately named Big Mac challenge, one person has an hour to consume the four burgers, four large fries and four milkshakes. To prove the contestant isn’t just a big fraud, they then have to keep the food down for another 30 minutes without being sick. As you can see in the video, about 45 minutes in, Kieron taps out and is sick straight into a conveniently placed bag. That hasn’t put me off though, in fact, writing this has made me extremely hungry.